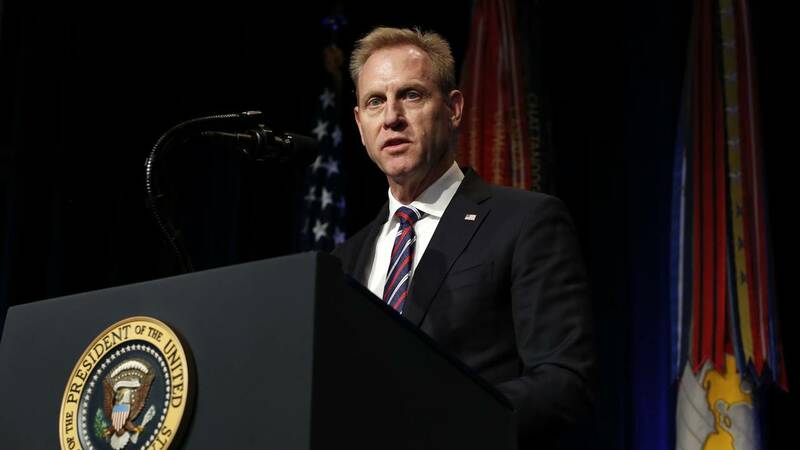 Acting US Defense Secretary Patrick Shanahan said, beginning Sunday, he will start studying which projects military money may come from to shift funds toward a border wall following President Donald Trump's national emergency declaration. Under Trump's emergency declaration, Shanahan also has to determine whether border barriers are necessary to support the use of the armed forces. "There've been no determinations by me, so that's what I'll be doing tomorrow," Shanahan said. "But I just want to make a point of this: we are following the law, using the rules, and we're not bending the rules." "The joint staff is determining which barriers should be prioritized along the southwest border from a military perspective analysis," the defense official who spoke on background said.